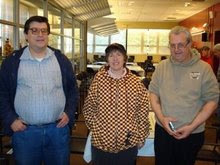 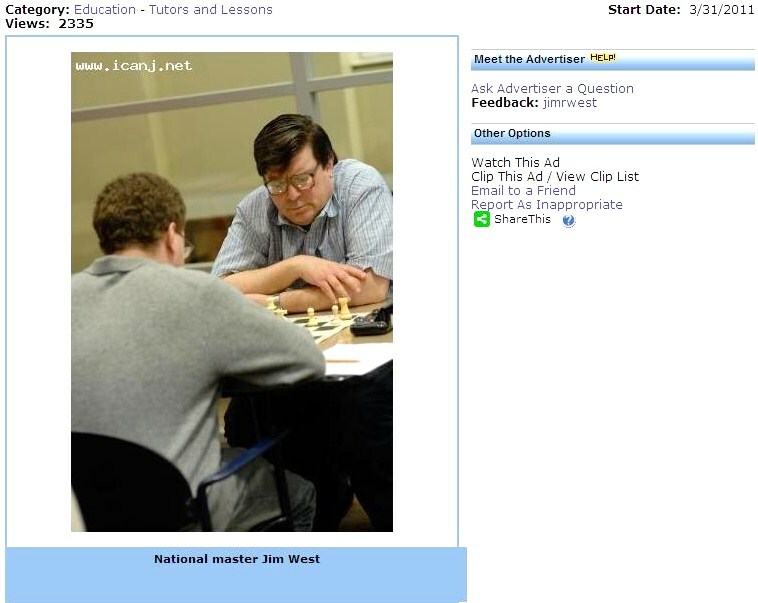 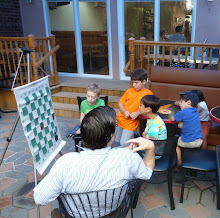 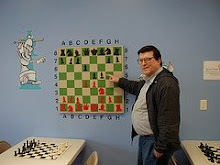 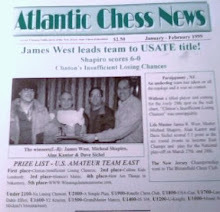 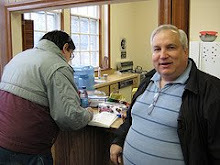 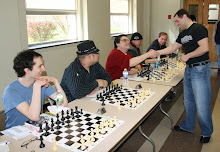 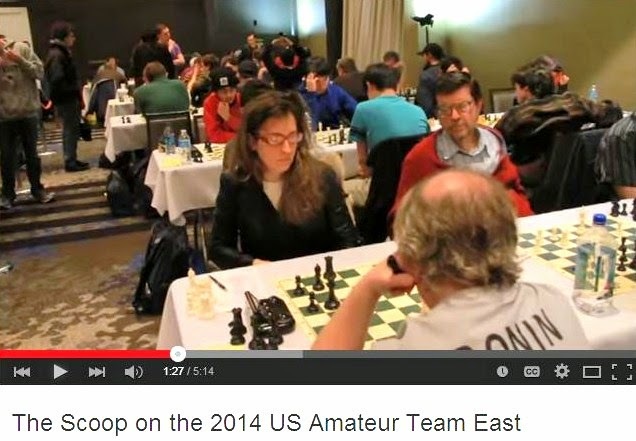 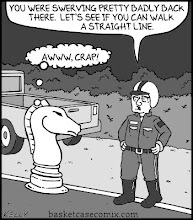 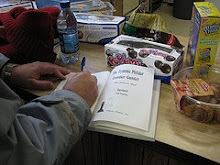 On Saturday, I finished with a score of 3-0-1 in the tournament at the Marshall Chess Club. 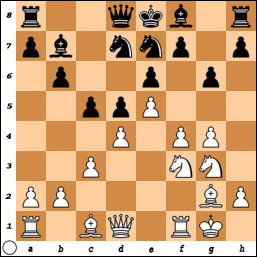 27.Nd6+ Ke7 28.Nxe8 Qd7 29.Rae1+ Kd8 30.Qh4+ Ne7 31.Nf6 Rg7 32.d5 Bxd5 33.Nxd5 Qxd5 34.Rf8+ Kd7 35.Rxe7+ Kc6 36.Rxg7, Black resigns. 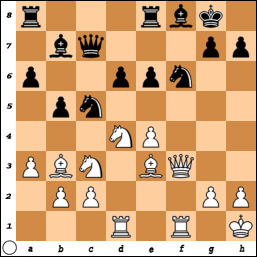 26.Ke2 Kf6 27.Kd3 h5 28.Ke4 Ke6 29.Kd4 Ne7 30.g4 hxg4 31.hxg4 f5 32.gxf5 Nxf5+ 33.Nxf5 Kxf5 34.Ke3 b5 35.b3 Ke5 36.Kf3 a5 37.a3 a4, White resigns. 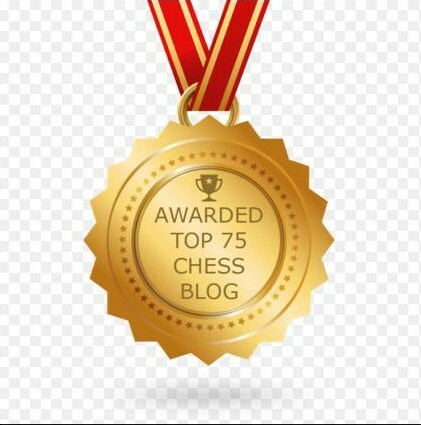 49.Kg8 Rf2 50.Rg7+ Ke6 51.f7 h4 52.f8=Q Rxf8+ 53.Kxf8 Kf5 54.Kf7 Kf4 55.Kf6 h3 56.Rh7 Kg3 57.Kf5 h2 58.Ke4 Kg2 59.Rg7+ Kf2 60.Rh7 Kg2 61.Ke3 h1=Q 62.Rxh1 Kxh1, draw. 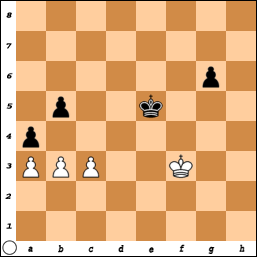 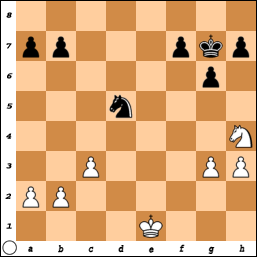 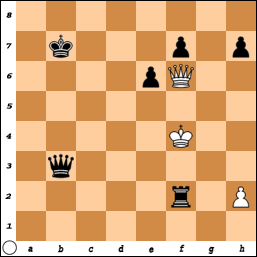 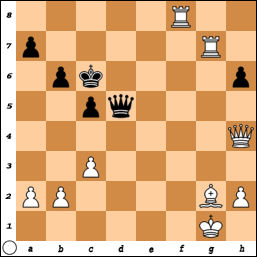 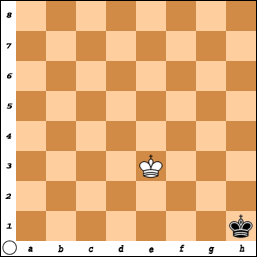 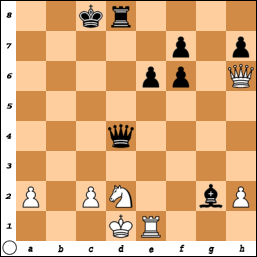 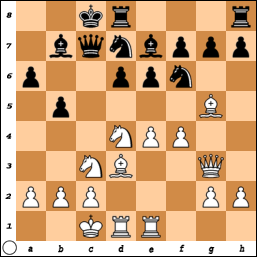 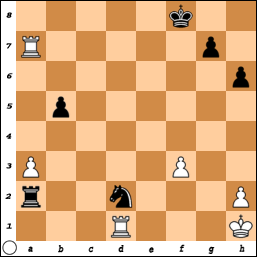 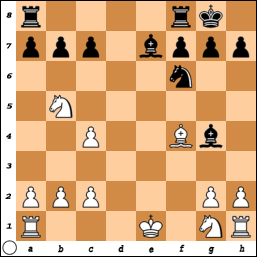 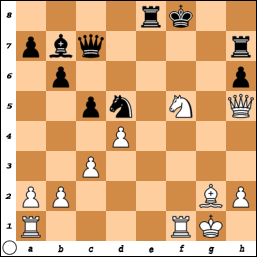 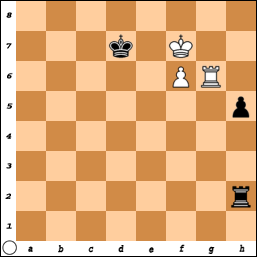 27.Kc1 Bd5 28.Re3 Qa1+ 29.Nb1 Bxa2 30.Rc3+ Kb7 31.Rb3 Bxb3 32.cxb3 Rc8+ 33.Kd2 Qxb1 34.Qxf6 Rc2+ 35.Ke3 Qxb3+ 36.Kf4 Rf2+, White resigns.